Take a journey from Colombo to historical city of Kandy via Pinnawala Elephant Orphanage and come back to Colombo in the evening. 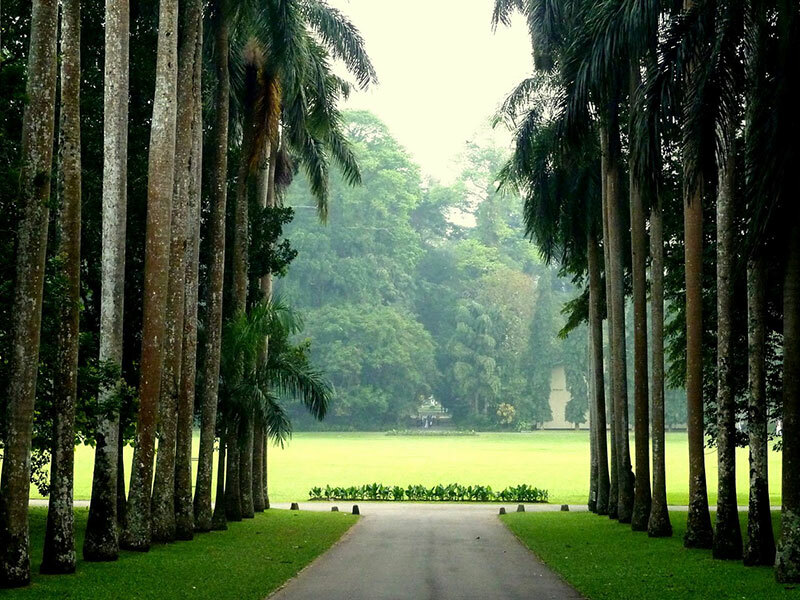 Visit famous Royal Botanical Gardens in Peradeniya. This is an ESSENTIAL day trip when holidaying in Sri Lanka. The journey from Colombo to Pinnwala will take approximately 2 ½ hours where you can have your breakfast while viewing the bathing Elephants. When you are inside the Pinnawala Elephant Orphanage you will be able to feed them with milk. From Pinnawala to Kandy drive will take only one hour and we recommend you to have your lunch in Kandy city, our driver will recommend you few good restaurants in Kandy city. After lunch you can visit the Temple of Tooth Relic followed by Kandy museum visit and a leisurely walk by the Kandy Lake. At about 5 pm we will start the return ward journey which takes 3 ½ hours to reach Colombo. 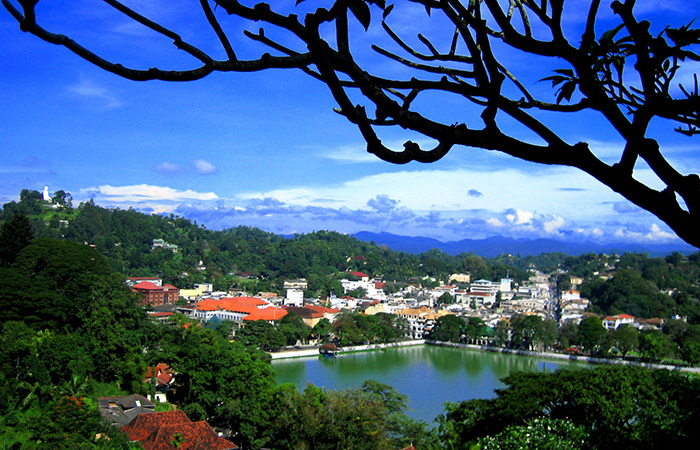 Visiting Kandy during day tour of Kandy – Kandy is one of the most beautiful cities of Sri Lanka that is known for its scenic beauty and rich cultural value. Spread over an area of around 1940 square kilometres, it is counted amongst the world heritage sites of UNESCO. The city promises a number of tourist attractions that include the Old Royal Palace and the famous Temple of Tooth. The latter consists of the sacred relic of Buddha’s tooth because of which Kandy is regarded as one of the most sacred places by Buddhists. 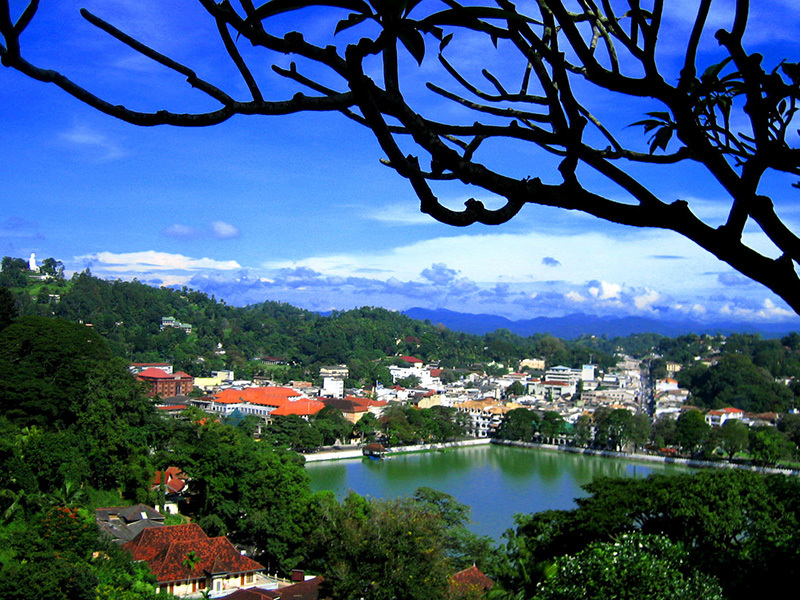 Other holy spots in Kandy include the Gadaladeniya Temple and the Lankathilake Temple. Visit to Pinnawala Elephant Orphanage during day tour of Kandy – See baby jumbos wondering around their cramped foster home or bottle fed and bathed by their human foster fathers at Pinnawala, about 90Km from Colombo towards Kandy is the home to some 60 or more elephant orphans. A place you will really enjoy and never forget. Most orphans are accustomed to their curious human visitors are harmless. Started in 1972 the Elephant Orphanage was relocated to at the present site in 1975 Bathing time at Ma Oya just in front of the orphanage is sharp at 10.00am and 2.00pm. Feeding time is about hour earlier. 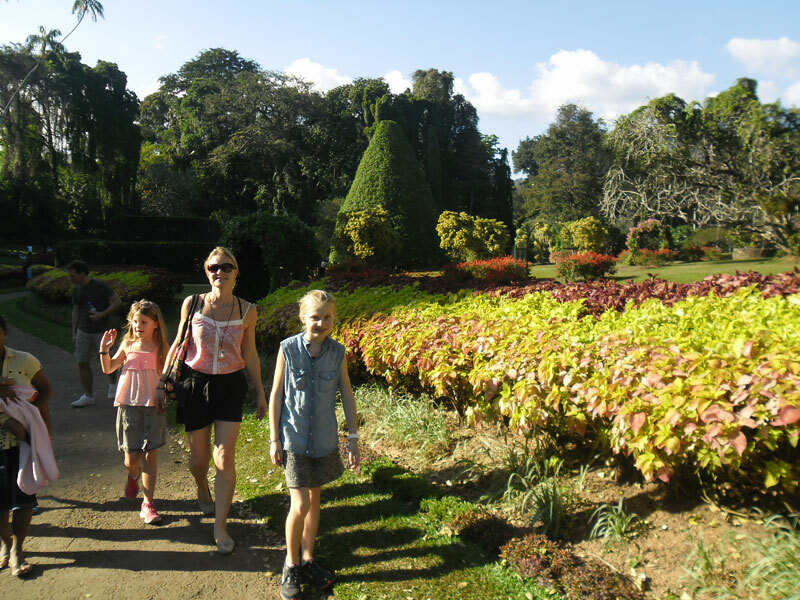 Visit to Peradeniya Botanical Garden during day tour of Kandy - Peradeniya Royal Botanical Gardens, the finest of its kind in Asia, the largest of the botanical gardens of Sri Lanka, couldn't be better located. 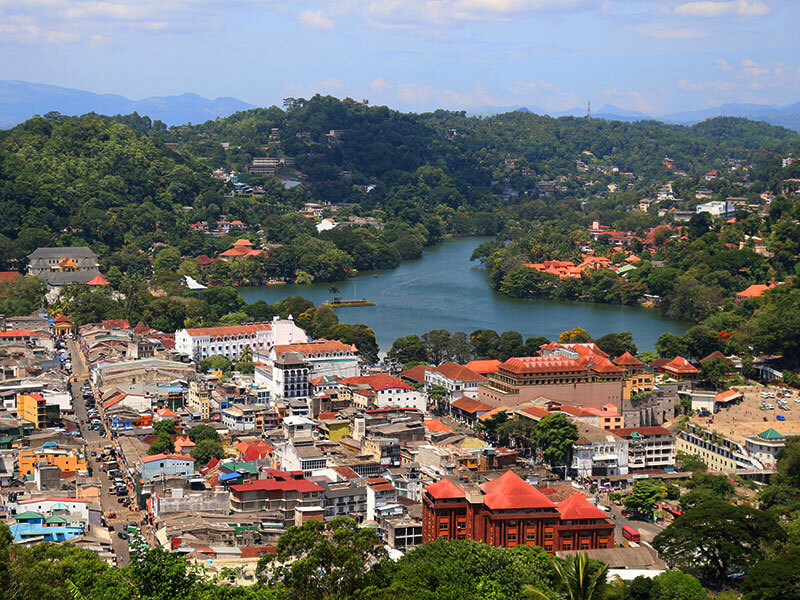 In the Mediterranean climate of Kandy, the gateway to the Central Highlands, the Gardens, at an elevation of 500 meters above sea-level, were tightly bounded on three sides by a loop of River Mahaweli (Great sandy river), the largest river of Sri Lanka. 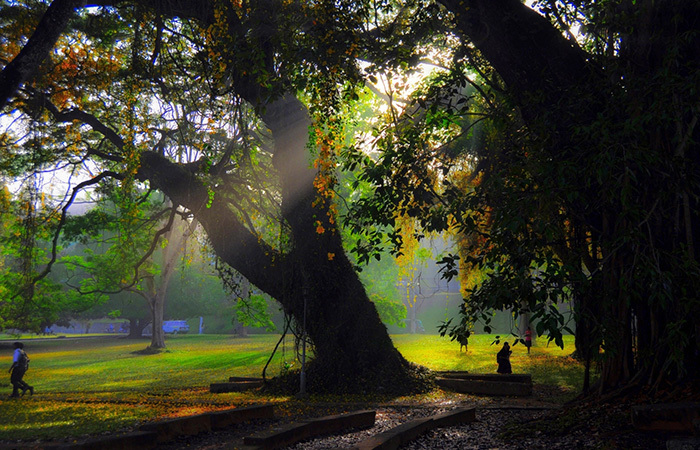 The town of Peradeniya is located at a distance of 110km from Colombo and another 6km over the Peradeniya Birdge and you are at Kandy, home to the sacred Temple of Tooth. Visit Pinnawala Elephant Orphanage to see orphaned Elephants and if you wish you could feed them with milk. 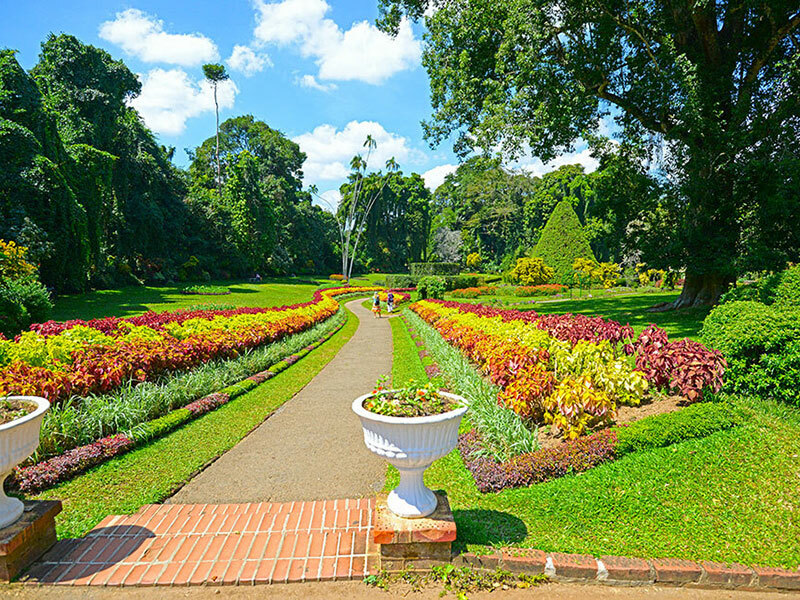 Visit Peradenya Royal Botanical Garden. 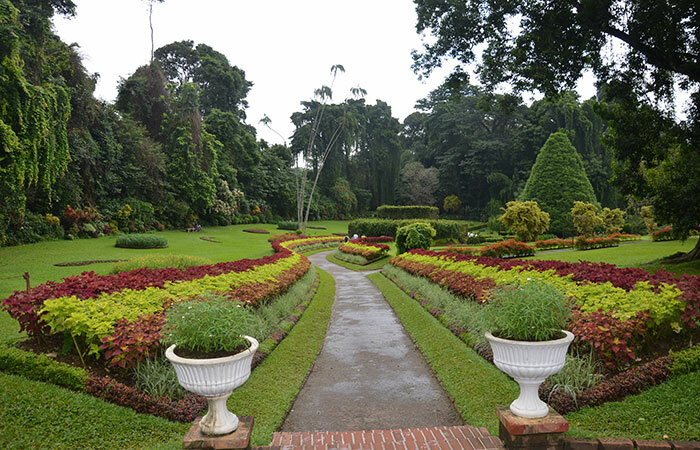 The groundwork for a botanical garden was formed by Alexandar Moon in 1821 during British colonial period. He used the garden for coffee and cinnamon plants. 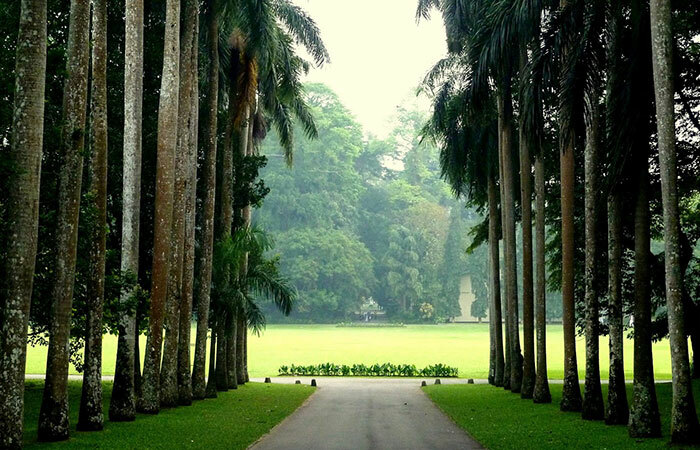 The garden includes more than 4000 species of plants, including orchids, spices, medicinal plants and palm trees. 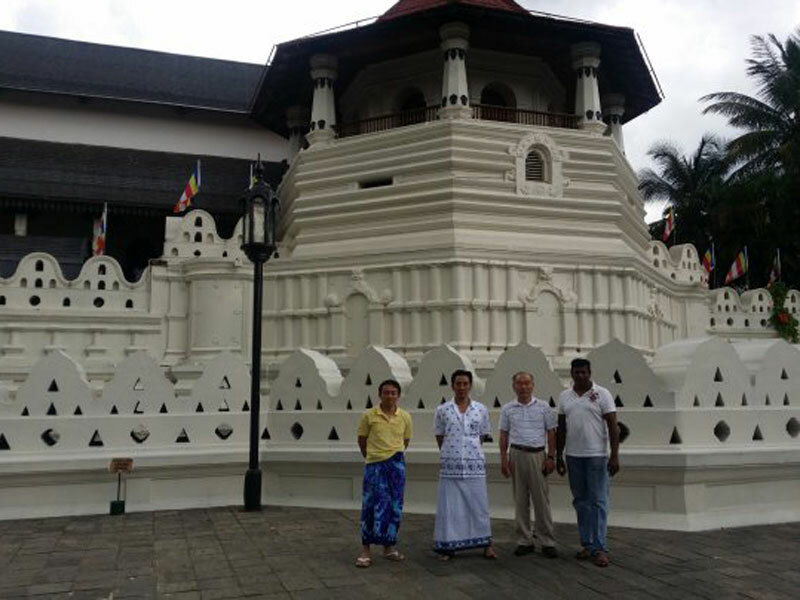 Visit Temple of the Tooth Relic in Kandy where Lord Buddha’s sacred tooth relic calls home. Kandy Temple of Tooth Relic is most sacred and venerated temple in Sri Lanka and is a must when visiting Sri Lanka.